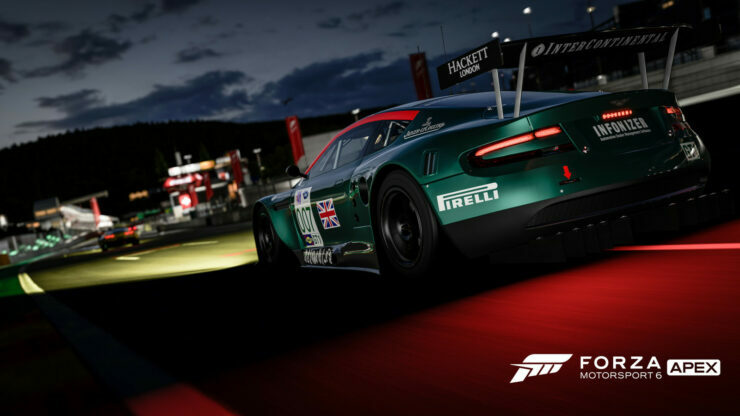 Forza Motorsport 6 Apex, the PC release of the latest entry of the series developed by Turn 10, has been made available with an open beta a few days ago, and the team has been working hard on this new version of their popular racing game to add as much new features as possible. Earlier today, a new update has been released for the game, which adds some new frame rate options that will allow players to further customize their experience. The new Forza Motorsport 6 Apex update, which is around 236 MB big according to reports, adds new frame rate options – Dynamic, 30/60 and the ability to enable or disable v-sync. No other feature seem to have been added by the update, but we will let you know in case something new emerged in the next hours. As revealed earlier this month, the Forza Motorsport 6 Apex open beta will receive updates throughout Summer, which will add a variety of new features such as wheel support and more. Forza Motorsport 6 Apex is now available in open beta on Windows 10.